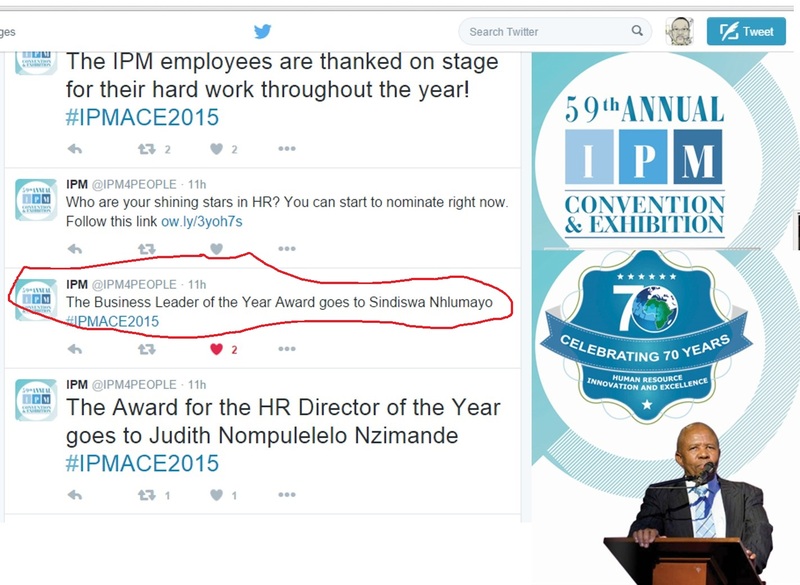 The country’s top leadership recognition and achievement award was presented to Ms Nhlumayo at the IPM’s 70th anniversary celebrations and 59th year of its people management excellence awards presentations held at Sun City, North West on Tuesday evening. By Wednesday morning the news of Ms Nhlumayo’s high recognition award had spread far and wide, thanks to Twitter, Facebook, Instagram and such other modern social media communication platforms. 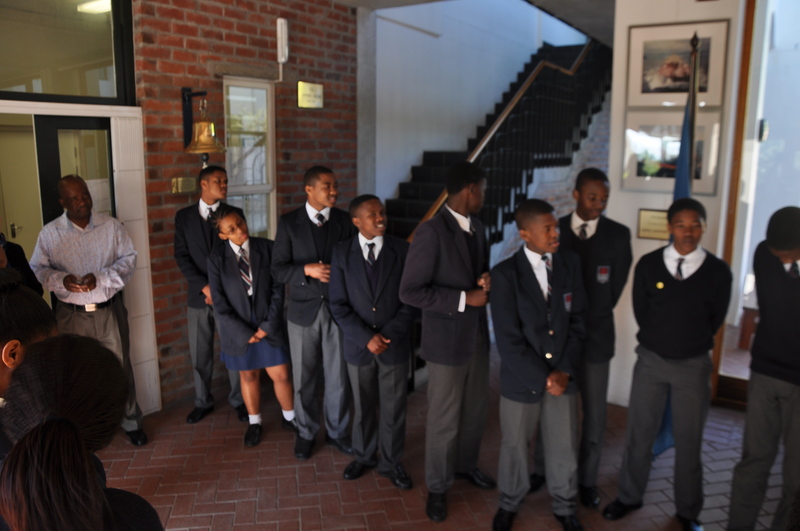 Wednesday afternoon, SAMSA CEO Commander Tsietsi Mokhele in a brief general meeting with staff also shared the news, sparking a momentary frenzy of excitement characterized by ‘high fives’, hugs, kisses and handshakes. Mr Mokhele described the awarding of the IPM’s “Business Leader of the Year Award 2015” to Ms Nhlumayo as both indicative of the high leadership qualities the award winner possesses and displays, but also an evidence of the calibre of people SAMSA has driving its programmes. 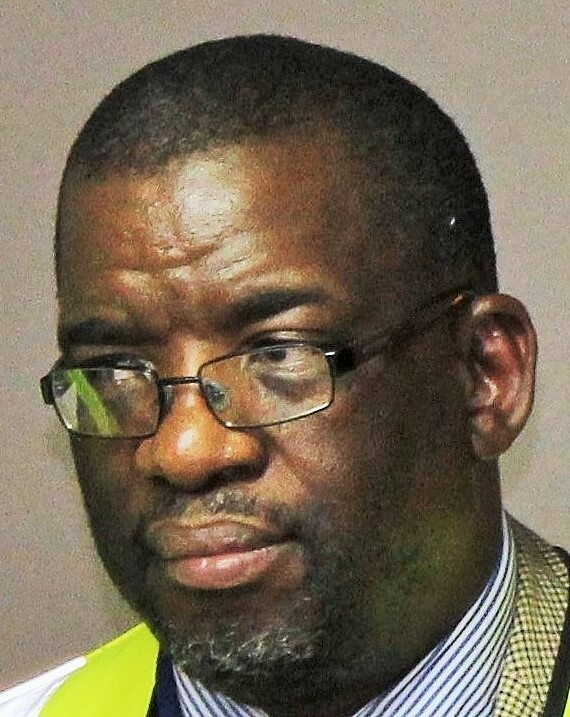 As executive head of the Centre for Maritime Excellence at SAMSA, Ms Nhlumayo is responsible for promoting and driving the growth of skills and human capacity in the Maritime Sector, promoting research, development and innovation and unleashing opportunities for economic development lying in our coastal areas and inland waterways. 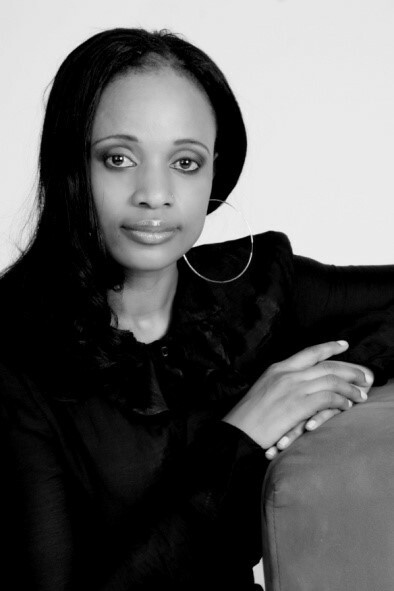 Prior to her joining SAMSA, she was head of the Human Resources Development Council whose role is to ensure the implementation of the Human Resources Development Strategy for South Africa and to drive the message of ensuring that South Africa competes better through people in the entire human resources development service value chain. Before that she was the Deputy Director General for Tourism at the National Department of Tourism and had previously served as head of the first ever Tourism Black Economic Empowerment Council. Ms Nhlumayo is also a former Special Advisor to the Minister of Tourism and former Chief Director for Tourism and Economic Development in the Western Cape. She holds a Master of Science Degree from the University College of Buckinghamshire and is currently enrolled for a PhD in Maritime Affairs (World Maritime University) in Sweden, specifically focussing on maritime policy and job creation. She is a founding member of the Cape and Craft Design Institute, and also a lifetime fellow of the Emerging Leaders Programme from Dukes University in the United States and University of Cape Town in South Africa. She currently serves on the National Heritage Council, Tourism KwaZulu Natal, TETA Maritime Chamber and Cullinan Holdings (Non-Executive Director). She was the 2013 Best Female Public Servant. She also got an award from the University of Durban Westville (University of KZN) for being exemplary alumni. Speaking briefly to staff Wednesday afternoon, Ms Nhlumayo expressed gratitude for the support her work with people received from all, including top management, her peers as well as support staff in her centre and the rest of the establishment. She committed to maintaining and improving the people leadership standards she’d now been formally recognized for by industry, and to continuing to share her experiences with others. For the period of her ‘reign’ as “Business Leader of the Year 2015” Ms Nhlumayo would also serve ceremoniously as ‘ambassador’ of the IPM, making such appearances at various functions or events as shall be possible.